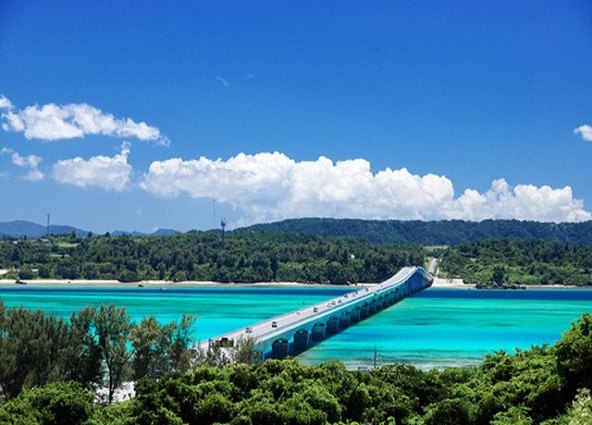 For those looking to experience the best of Okinawa including culture, ocean as well as its the most popular spot. 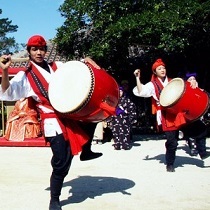 All inclusive fee of admissions.This tour is designated to give tourists a complete Okinawa experience from observing the immaculate blue ocean from Kouri-ohashi bridge to enjoying Churaumi aquarium which allows you a two hour free time, and from Ryukyu mura village that features Okinawan cultural performances to shopping for local specialties. 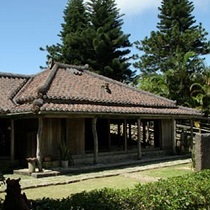 【Package includes】Bus fare, admissions to Churaumi aquarium and Ryukyu mura village and tour guide. *Seats on the bus cannot be specified. In case of full, you may have to sit with other customer. *No smoking allowed on the bus. 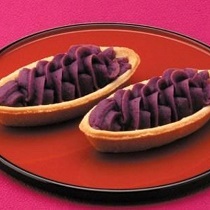 *Lunch isn't provided. 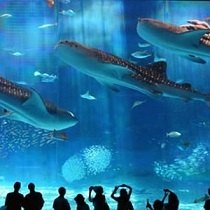 Please have it on your own during your stay at Churaumi aquarium. 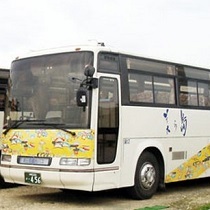 *The tour will be guided by our bus guide. *Time schedule is subject to change according to local traffic condition. *If you're planning a flight right after the tour, more than a two hour interval is highly recommended due to local unpredictable traffic. *DFS Galleria can be chosen for your drop-off location. *The tour is subject to be cancelled according to local weather condition. *Please be sure to read the terms&conditions before making a reservation. 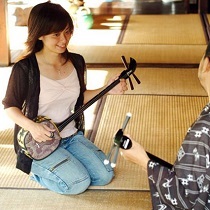 Immerse yourself in Okinawan cultural tradition of Sanshin guitar, Bingata dyed cloth, Awamori and more at Ryukyu mura village. 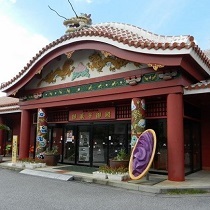 Not merely these great experiences but also local specialties can be purchased for your Okinawa souvenirs. ●Please type in your chosen pick-up and drop-off locations in the inquiry form when making a reservation. ●Please always make sure to be at your pick up location at least 10 minutes prior to your departure time. DFS GALLERIA1st floor tour bus. On the day, in cash only.